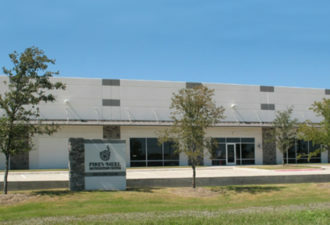 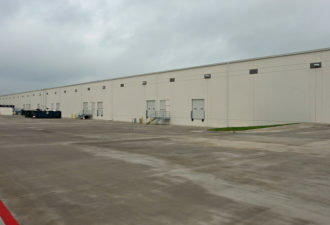 This Class A industrial warehouse facility consists of two buildings totaling 200,000 square feet constructed in 2008. 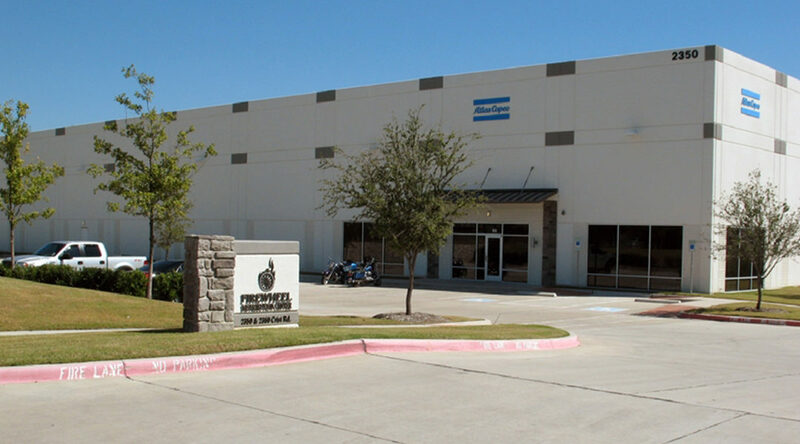 By working with a repeat partner with a proven track record of asset operations and leasing, we transitioned the property through the loss and subsequent backfill of its largest tenant. 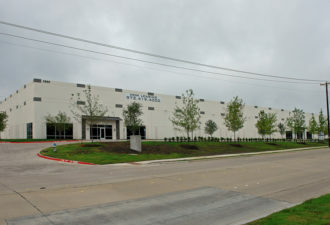 Once our team re-stabilized the property with attractive long-term leases and consistent tenant rollover, we realized the investment by selling it within a complimentary portfolio of industrial infill properties.